Avocados are high in vitamins and other nutrients, as well as being low in saturated fats, sodium and cholesterol. 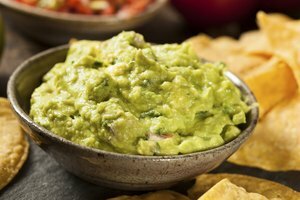 As a result, avocados are a suitable replacement for foods that are high in saturated fats and sodium, such as salted butter, mayonnaise or certain cheeses. 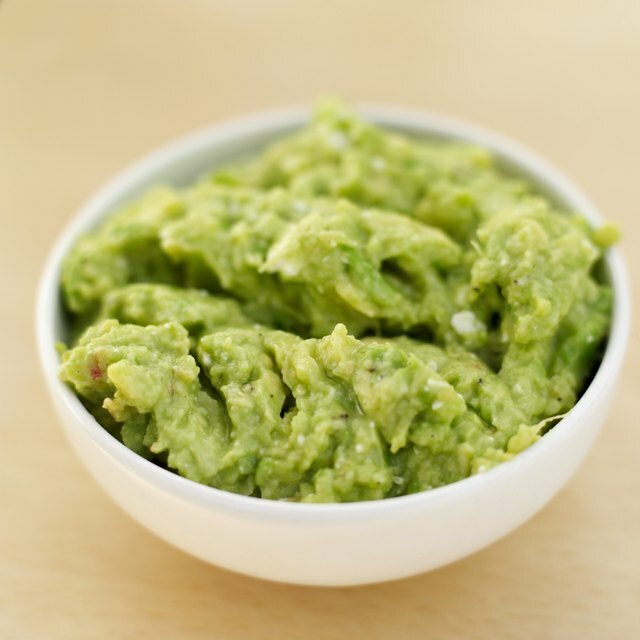 Avocados are primarily used for guacamole and dips, which requires the avocado to be mashed prior to use. Sometimes, however, the avocados you buy aren't fully ripened yet. 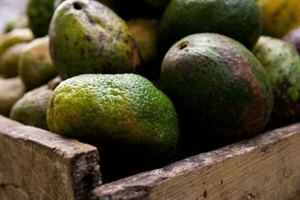 You can mash semi-ripe avocados using common kitchen utensils and the application of a small amount of acid. 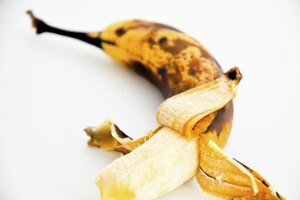 Use a spoon to scoop the seed from the flesh. Scoop the flesh from the skin using the spoon. Place the avocado flesh into a bowl. 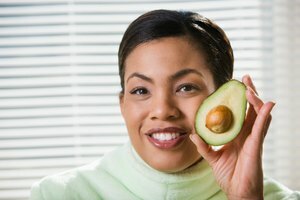 Adding acid also helps the avocado from turning brown due to exposure to oxygen. 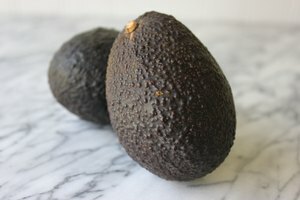 Use a mortar and pestle to mash avocado that has small hard chunks in it.